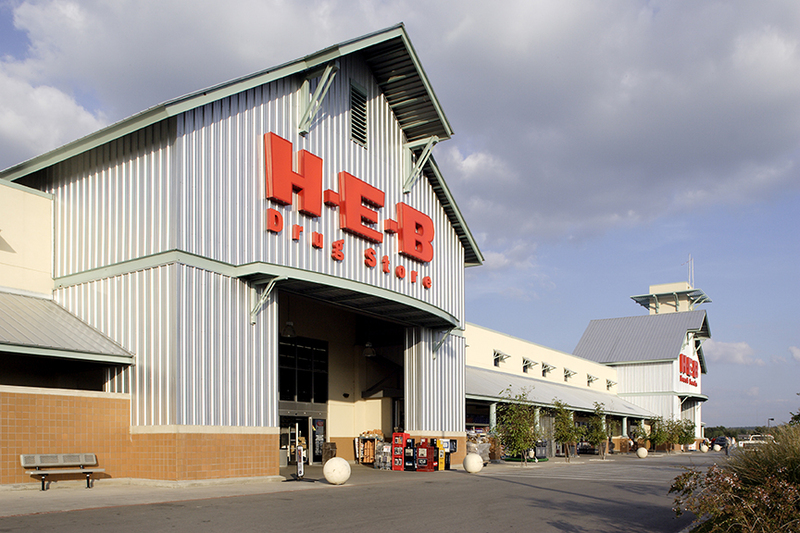 For 100 years, the H-E-B Grocery Company has been a hallmark of the state of Texas. 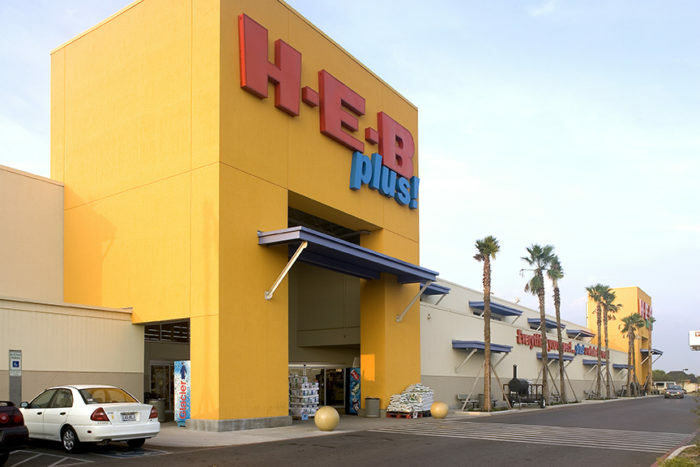 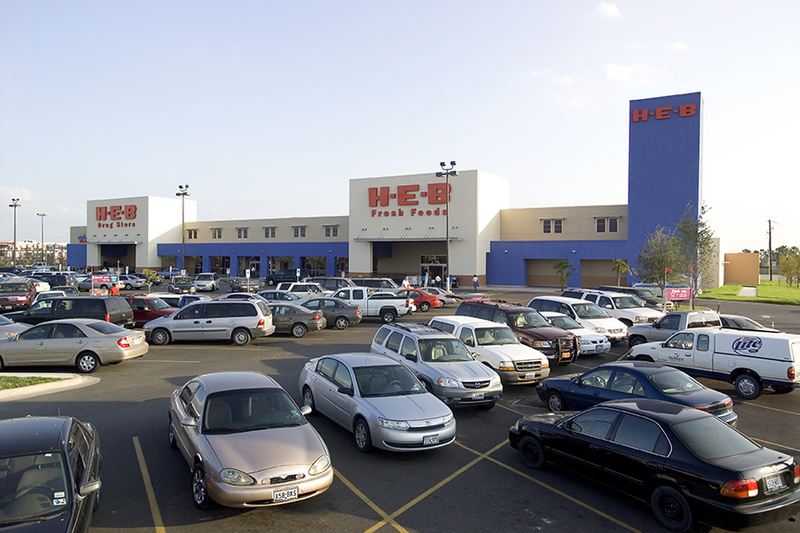 Founded in 1905, H-E-B has grown to be one of the nation’s largest independently-owned food retailers, employing over 75,000 employees in more than 300 stores across Texas and Mexico. 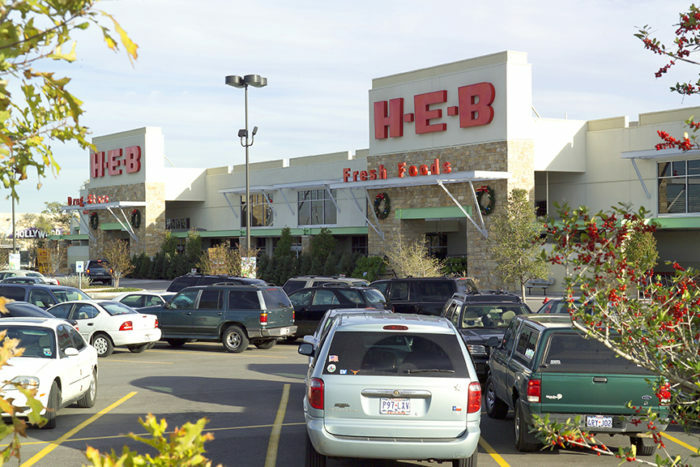 In addition to providing exceptional service and low prices, H-E-B is known for its commitment and involvement in the communities they serve. 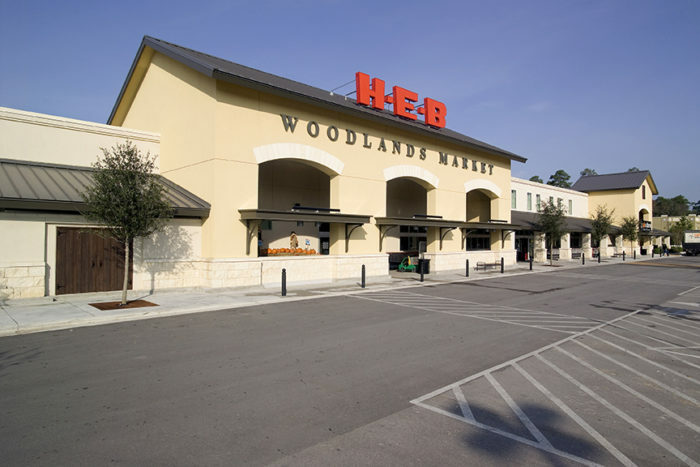 Wallace Engineering has designed over 40 H-E-B stores, ranging in size from 58,000 to 170,000 square feet. Many of these stores were designed to architecturally match the communities and neighborhoods in which they are located. 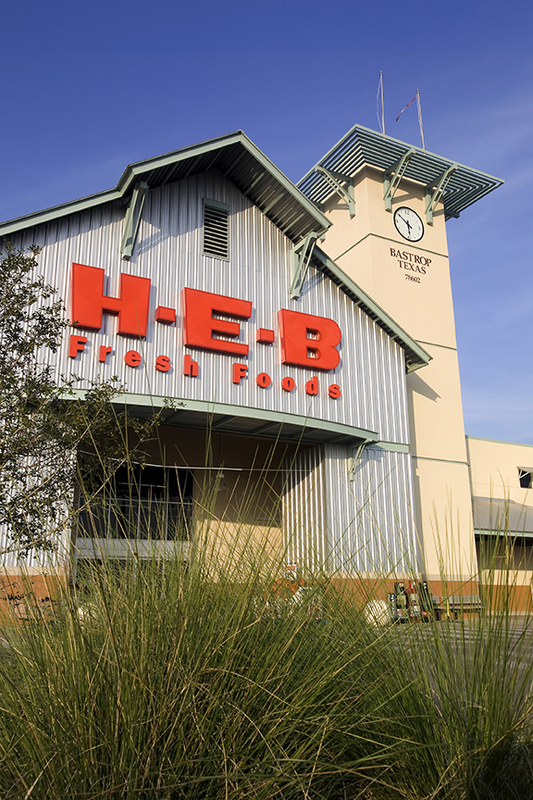 Wallace has provided structural design services for H-E-B’s food-and-drug store program, Central Market program, and developed the H-E-B plus! 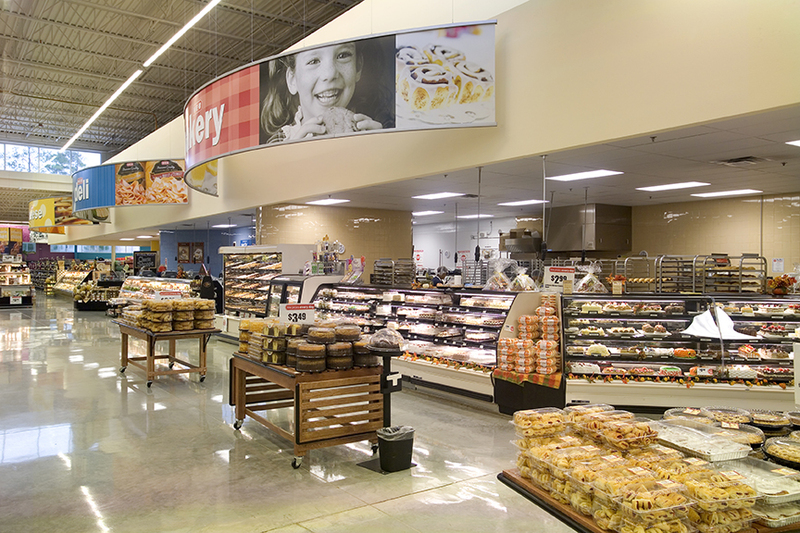 format, created to celebrate the company’s centennial. Wallace Engineering has also been involved with H-E-B’s tenant retail center, remodel, fuel station and car wash programs.